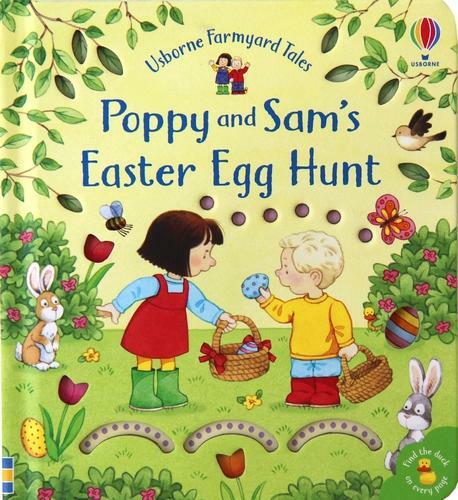 Easter is here and we have some excellent activities planned for you including story time and a very special Easter themed hunt! 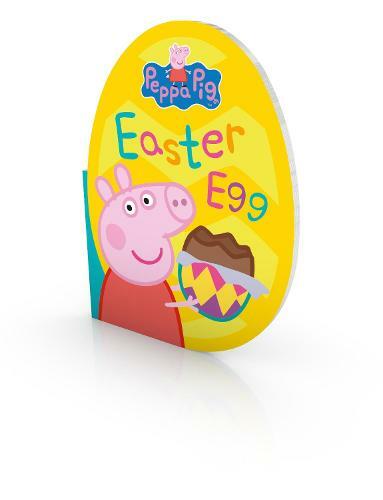 Join us instore at 11:30 for a storytime session, followed by some Easter egg basket making. 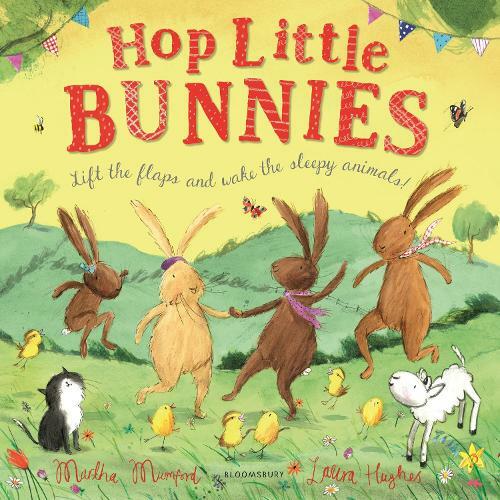 Join us in store for a special Easter storytime! Ollie and her toy Bunny have been waiting for the day that the rain would stop and they can play in the puddles... Finally that day has arrived! 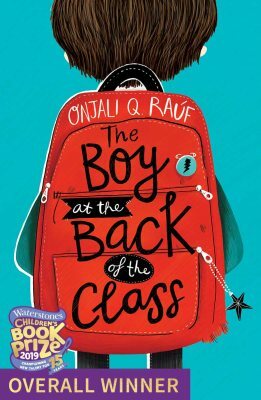 But when a magical breeze of blossom turns Bunny into a real rabbit, Ollie's day takes an unexpected turn. After Bunny runs off with the other rabbits, Ollie has to find and save her beloved pet toy! 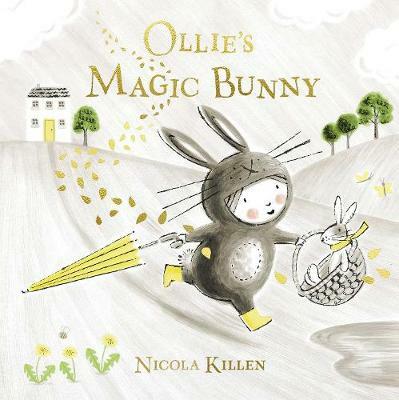 Just like Bunny, Nicola Killen's charming illustrations bring this delightful adventure to life. 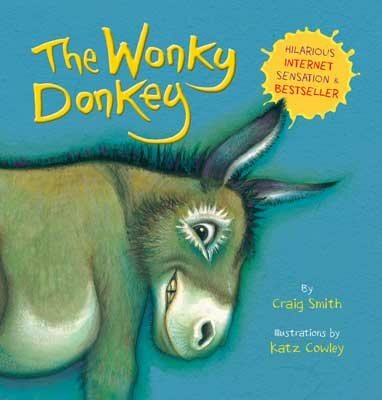 Please speak to a bookseller to reserve your place. 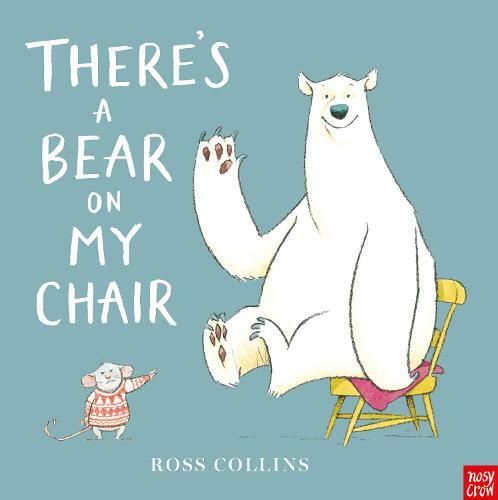 Join us for an exciting Easter-themed storytime as we read some of our favourites! 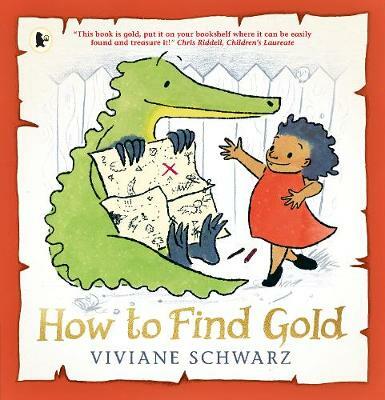 Drop by for a free storytelling session for your little treasures. 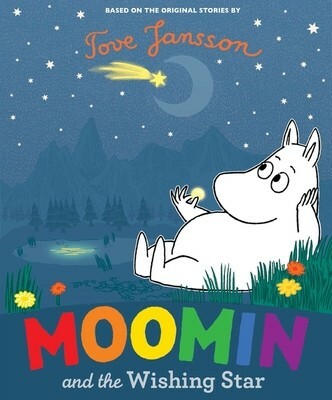 Join us for our weekly storytime and craft morning. 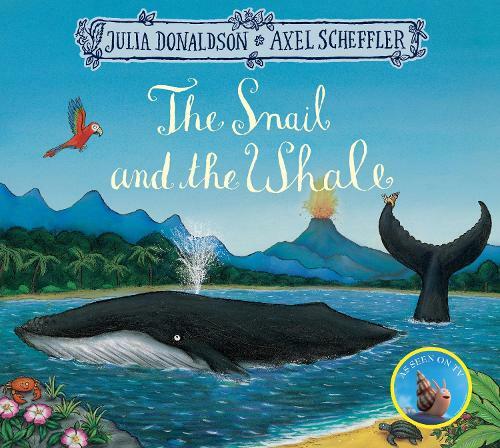 This week we'll be reading 'The Snail and the Whale' by Julia Donaldson. 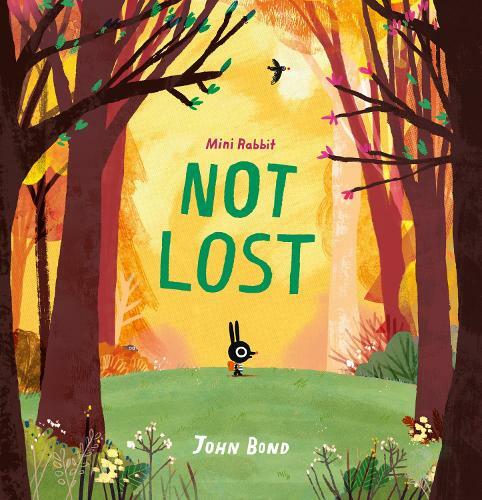 Join us every Saturday for a Story at 11:30 am This week's will be 'Mini Rabbit Not Lost'.